How To Move Apps to a SD Card On LG K10? 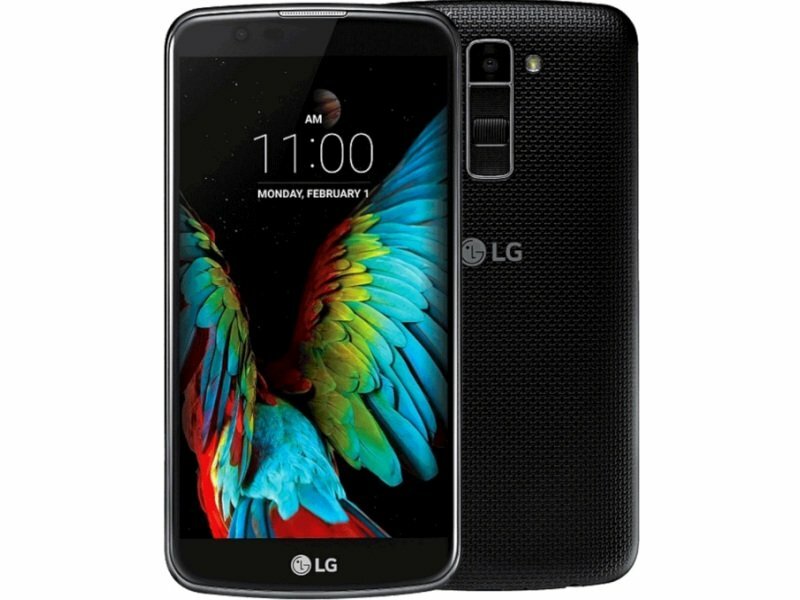 If you ended up investing in a LG K10 SD card, then you know how much of a blessing it is. No more worrying about the internal storage of the phone getting full. However, there may be times where you want to move apps from the internal storage of the K10 to the SD card, so what is the right way to go about doing this? How Do You Move Apps to SD Card on LG K10? After waiting a couple of seconds, the app’s location is now on the SD Card. Note: Not all apps have the ability to be moved. This will depend on the developer and how they created the app. If you want to see a visual as to how to move apps to the SD card on the LG K10, check out this quick video below.